You’re not doing all of this hard work on YouTube just because it’s fun. Still, you probably want to make money. Whether you’re just getting started or you’ve been doing this forever, we’ve compiled the list of what pitfalls to avoid and what to do instead. Don’t give it away before you’ve even gotten started. What that means is… don’t sign up for deals that take a percentage of your income before you know what you’re doing. For example, many creators feel like getting into a Multi-Channel Network is a badge of honor. So they sign up, only to realize years later that their contract grants the MCN 30% of their ad revenues in perpetuity. Others feel the same way about an agent or manager: it’s such a privilege to be represented, so, what’s 15% off the top? That’s your ego talking. Don’t listen to it. Listen to your business voice instead. Is there something we didn’t cover above but should have? Or, are you looking for help (see #9)? 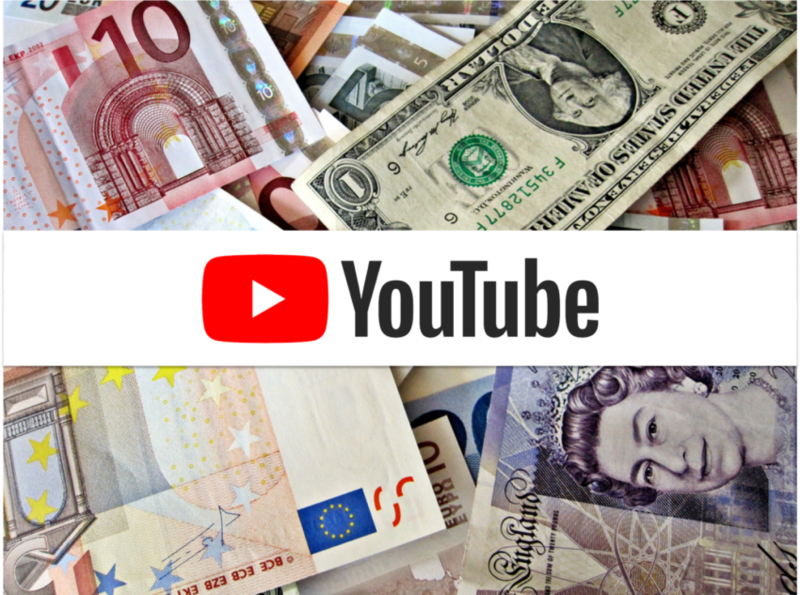 Find all the essential tools you need to grow your YouTube channel, save time, and make more money. It’s #free and ad-free, too.